Wicket-keeper batsman Mahendra Singh Dhoni completed the elusive 10,000 ODI run milestone for India, becoming the fifth cricketer to do so. The 37-year-old was already part of the 10,000-club in ODI cricket; however, 174 of those runs had come for Asia XI. 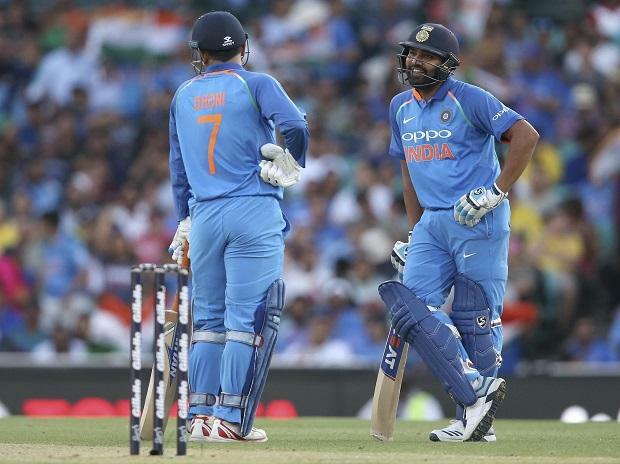 Dhoni has now notched up the five figures in ODIs for India as well with his appearance in the opening ODI against Australia at the Sydney Cricket Ground (SCG). He started the game on 9,999 runs for India and needed just seven deliveries to get off the mark and register the milestone. The former Indian captain, who was dismissed for 51, is now the fifth on the list of all-time ODI run-scorers for India and 12th on the list of all-time leading run scorers in the format, maintaining an average of around 50. Among the wicket-keepers, Dhoni is the second on the list, only behind Sri Lanka's Kumar Sangakkara.